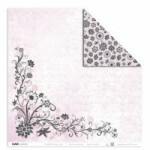 Desire double sided paper from the Blushed collection by Kaisercraft .. 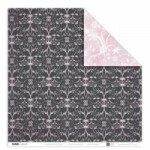 Devotion double sided paper from the Blushed collection by Kaisercraft .. 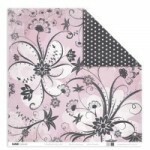 Romance double sided paper from the Blushed collection by Kaisercraft ..